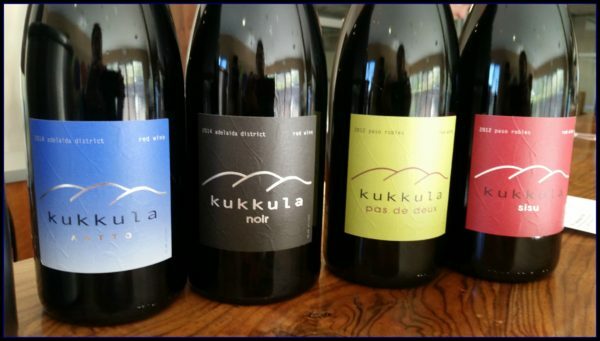 Disclosure: I was invited out to Kukkula Winery to talk with Kevin, and explore his wines and vineyards. This was my experience. Driving to Kukkula Winery from Downtown Paso Robles was an experience, all in itself. As I drove through the winding, scenic roads to get there, one last turn, left me with a beautiful hillside view, scenic enough, that I had to stop right there, on the road to take in a photo. Little did I know, that the “hillside” was the property of Kukkula Winery, and that Kukkula in Finnish meant “high place or hillside.” It was all beginning to make sense to me. 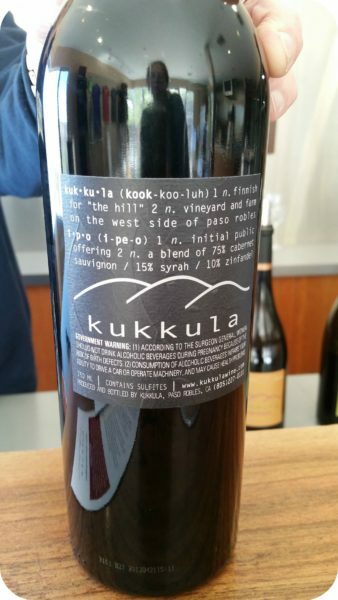 As I turned into Kukkula, owner and winemaker Kevin Jussila, met me there, and that’s where I learned about his incredible story. If you ever had a PASSION or a DREAM, you need to meet Kevin, because he is the guy that understands this completely, but not only that, has the DRIVE to make it happen. 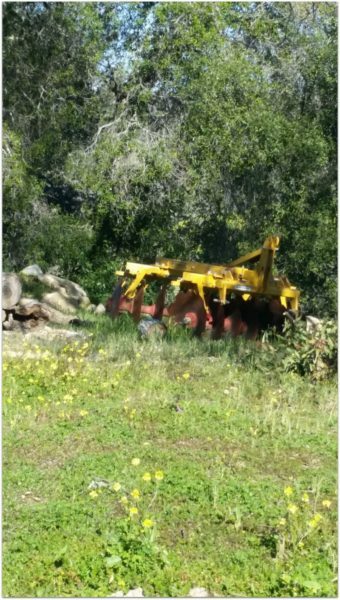 As we walked around his property, we started at the Winery, and in truth, Kevin, built it himself. 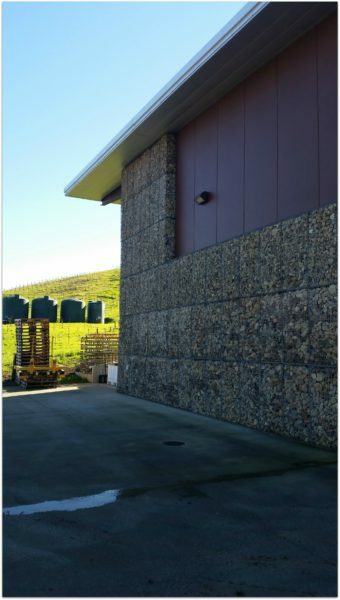 The rock that surrounds the outside of the winery was ALL rock found within his property. He not only built the winery himself, but the house that sits atop the hillside where him and his wife Paula, now reside. His passion for wine truly began back in 1990, where he resided in Southern California. 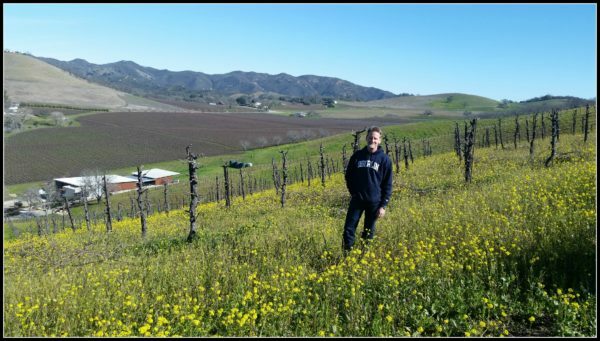 In 2003, he took his first trip to Paso Robles with his wife Paula, and they fell in love with the area, especially the Adelaida district of Paso Robles. As he stood on the hillside where his house now resides, Kevin, knew then, where his passion for wine had led him. 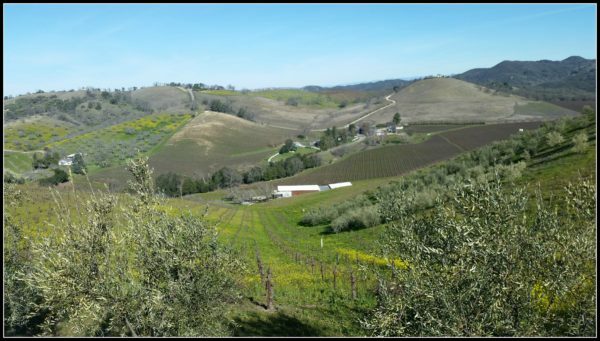 In 2004, he truly began working on his dream of Kukkula Winery, building the property himself, and laying the land and vineyards. Since the property resembles a lot of the same characteristics of the Rhone Region of France, these are also the stories his wines tells, focusing on Rhone Varietals such as: Cabernet Sauvignon, Zinfandel, Grenache, Syrah, Roussanne, Mourvedre, Counoise, Petite Sirah, Viognier, and Grenache Blanc. His style is all organically dry-farmed, meaning, that during the winter, his cover crops will grow thick in the winter and early spring. After the rains, the nutrients from the cover crops will be turned right back into the property. A lot of the work done in the vineyard is done by hand, which is pretty incredible once you see the hillside! And a lot of discing and weed-knifing is also used throughout the property. 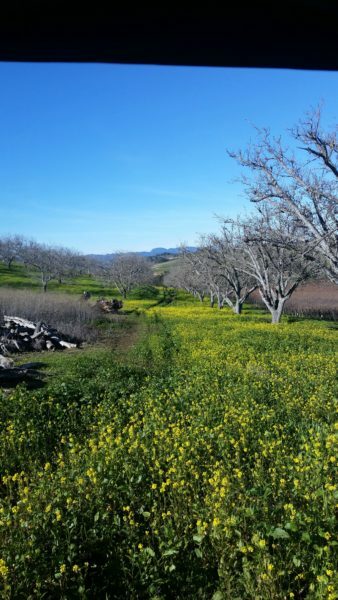 An example of how the cover crops grow throughout Kukkula Property during the winter months. Mustard Greens. Fruit is limited in what grows on the property to only 1-2 tons per acre, but this ensures the highest quality of product that this vineyard produces, which is then turned into some truly high quality wines. Kevin pays homage to Finland throughout his winery and with the names of his wines. His heritage is Finnish, and this is him paying homage to that. To make it easier on his guests, he uses a different colored wine for each wine he produces, so if they can’t remember the name of the wine they’ve enjoyed, they just have to say the color, and they’ll instantly know what they’re looking for. His wines are primarily Rhone Varietals with the exception of Cabernet Sauvignon and Zinfandel, which are varietals Paso is also getting well known for. Zinfandel was the first grape plantings in the Paso Robles region. His Rhone Varietals focus on Grenache, Syrah, Mourvedre, Roussanne, Coignoise, Petite Sirah, and Grenache Blanc. Sisu: Finnish for Patience, Perseverance and Stamina. It is a huge compliment to call someone Sisu in Finland, so Kevin thought this was the perfect name for his GSM blend (Grenache, Syrah, Mourvedre.) This blend is made up of usually half Syrah and equal parts Grenache and Mourvedre therefore creating the GSM blend that is widely known in the Paso Robles area. Noir: French for dark, black, without light. This wine is only available to Club members. It is mostly made up of Syrah and blended with Counoise to add more of a lift and elegance to the wine. But in actually, this wine, is named after a good friend of Kevin’s, a friend who helped realize Kevin’s dream, so he thought the least he could do was name a wine after him, so Lothario was born. It’s made up of a 1/3 of Grenache, Mourvedre and Zinfandel, although recent vintages have deviated a little bit from that configuration. He likes to coin it as the “Paso Rhone,” substituting the Zinfandel in place of the Syrah. This wine pays homage to his father. A true proponent in Kevin’s dream, unfortunately, his father passed before construction began on the property. HOWEVER, Kevin has realized, he needed to pay homage to his father. “My dad was a dreamer, like me. I guess I got his restless DNA. He was born in Finland in 1932, was essentially orphaned by the time he was 10, jumped on a ship with one of his brothers to Canada in his early 20s, met my mom, had kids, and ultimately moved us to Southern California. The land of opportunity! If you’re drawn to more unique wines, this is the wine I’d suggest for you. A blend of mostly Counoise and Mourvedre with a bit of Grenache blended in. Wine Tasting and Exploring is so much the reason as to why I love wine, but a truly one of a kind of experience is another. Kevin, along with his wife Paula, have created an one of a kind experience for their guests. Guests can partake in their “Experience Kukkula events” where you join Kevin on a hike through his hillside property. As you begin the day, you will take in the sweeping views of the property along with feasting on a brunch made by his wife Paula. After you will hike down to the tasting room for a private tasting with Kevin at his tasting room.